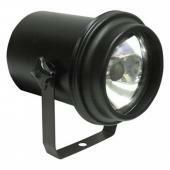 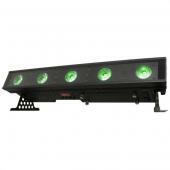 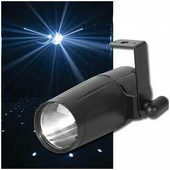 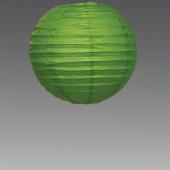 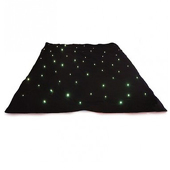 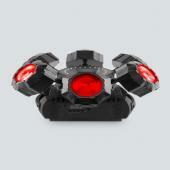 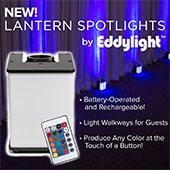 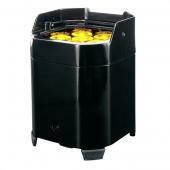 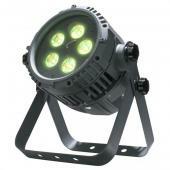 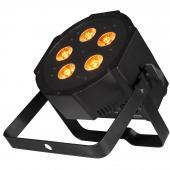 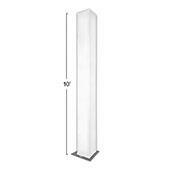 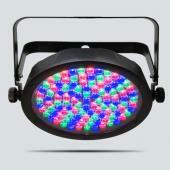 LED Micro-Bright™ Pin Spotlight - Project a focused beam of light 15-20ft! 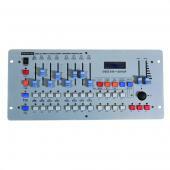 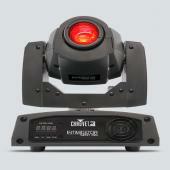 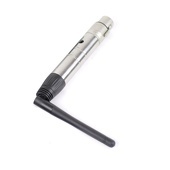 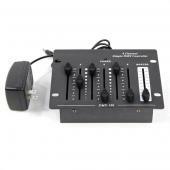 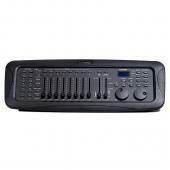 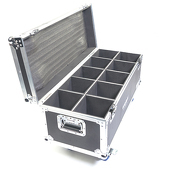 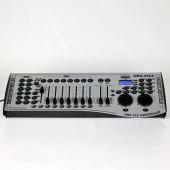 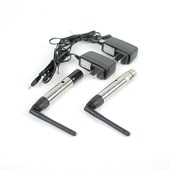 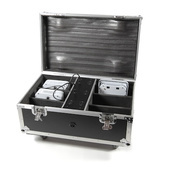 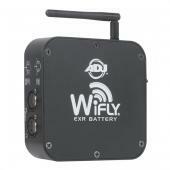 Wireless DMX Transmitter and Receiver Kit - GO WIRELESS! 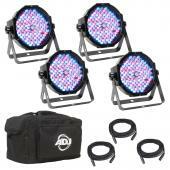 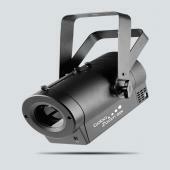 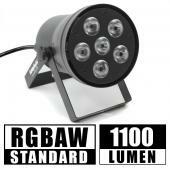 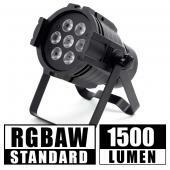 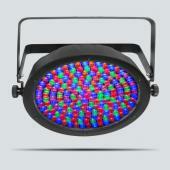 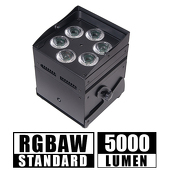 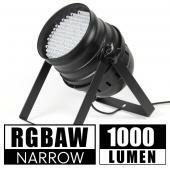 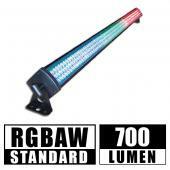 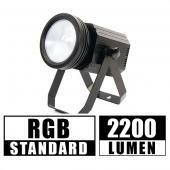 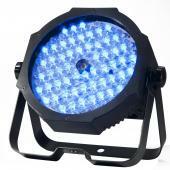 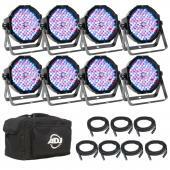 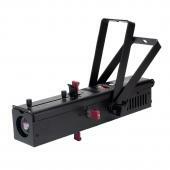 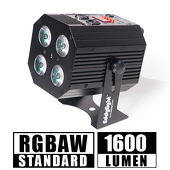 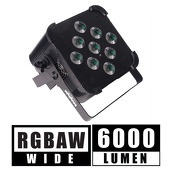 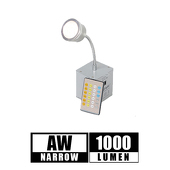 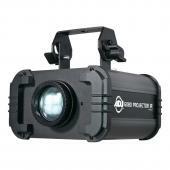 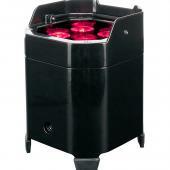 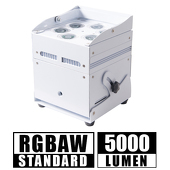 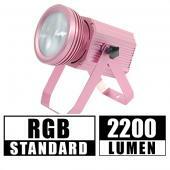 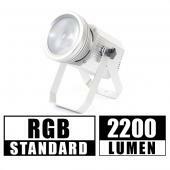 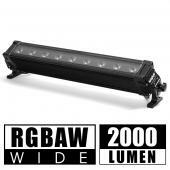 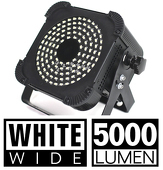 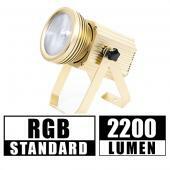 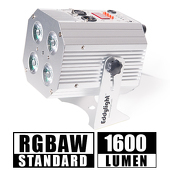 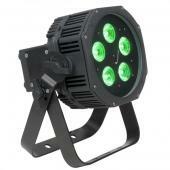 ULTRA BRIGHT LED - DMX - Light Cannon - 5000 Lumen! 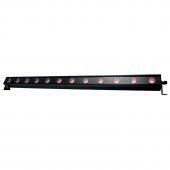 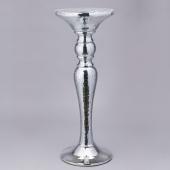 Magnetic Flex Neck 5 Watt LED Light w/ Remote Control - WIRELESS! 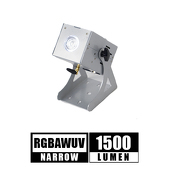 Wireless Spot Par RGBAW w/ UV & Remote!